The International Behavioural and Neural Genetics Society was established in 1996 to promote and facilitate the growth of research in the field of neural behavioral genetics. The society has members world wide that study the genetic basis of a wide range of behaviors and brain disorders together with the underlying neuronal mechanisms using diverse species. The goal is to understand the molecular pathways through which genes together with the environment affect behavior. Take advantage of the many member benefits including discounted registration costs for IBANGS annual conferences, eligibility for career awards and travel grants, a subscription to the Society's premier journal: Genes Brain and Behavior and much more! 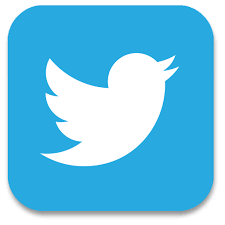 Click join to access membership rates, benefits and online forms. Each year IBANGS holds a meeting, in which members come together to network and present research in the field of behavioral neural genetics. 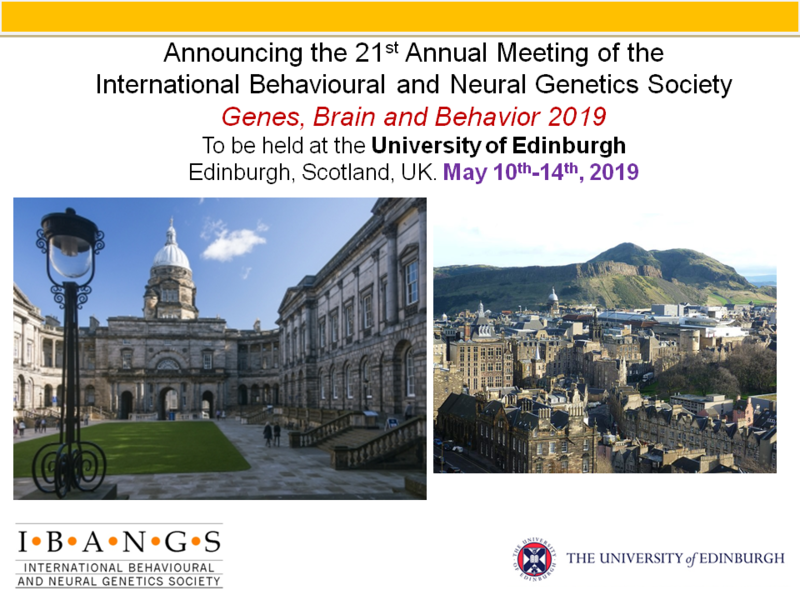 The 21st Annual Genes, Brain & Behavior Meeting will be held at the University of Edinburgh, Edinburgh, Scotland, UK, May 10-14, 2019.